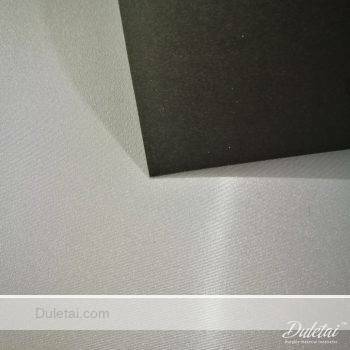 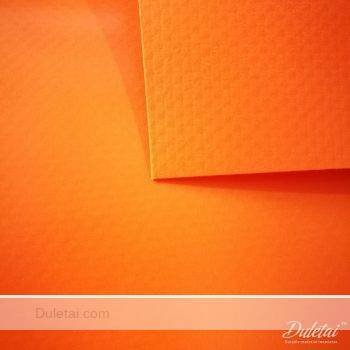 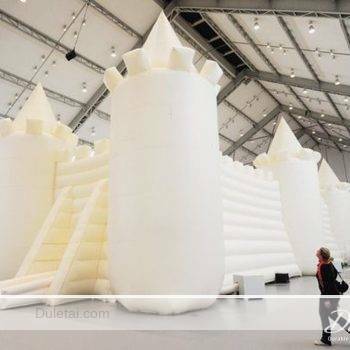 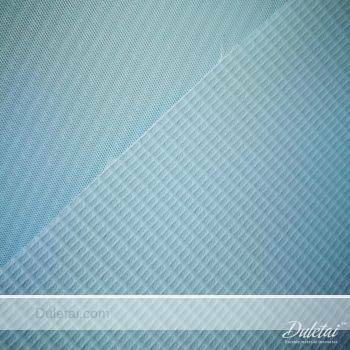 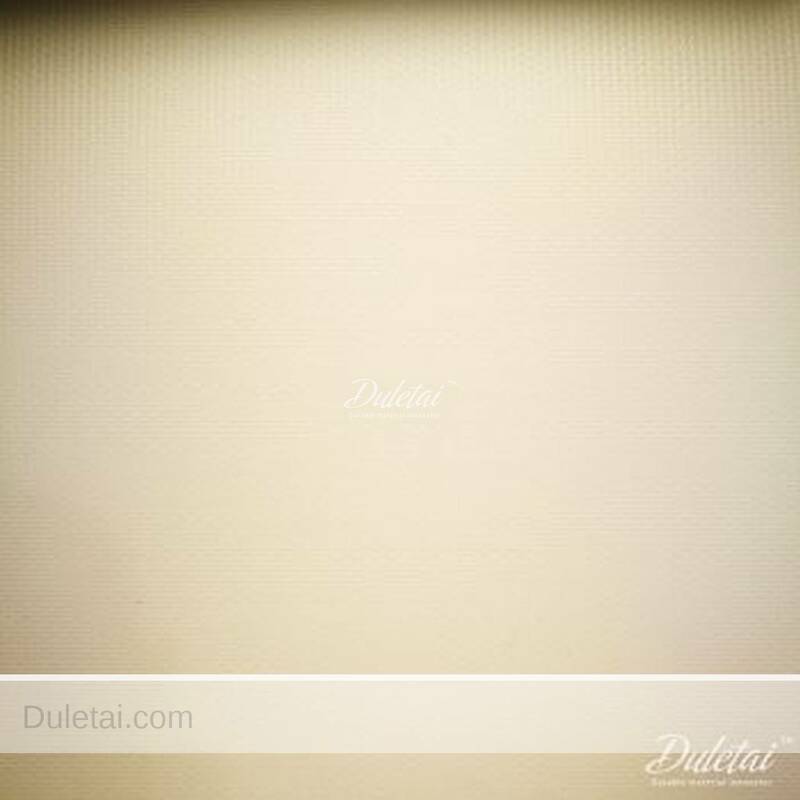 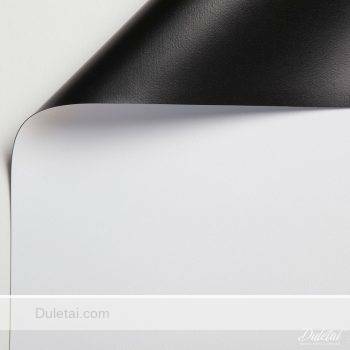 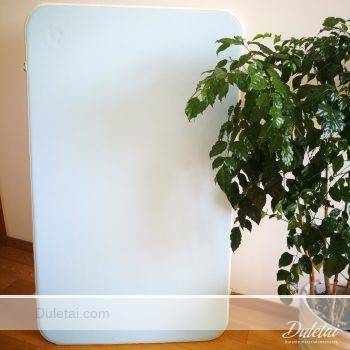 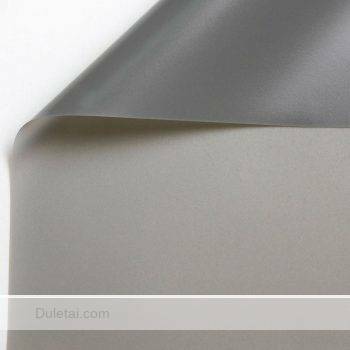 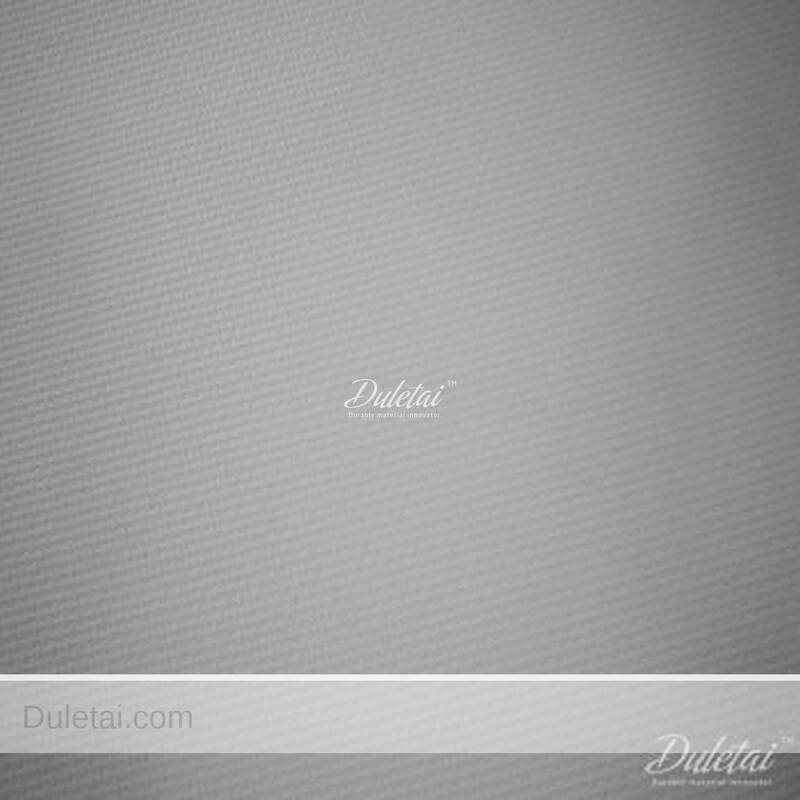 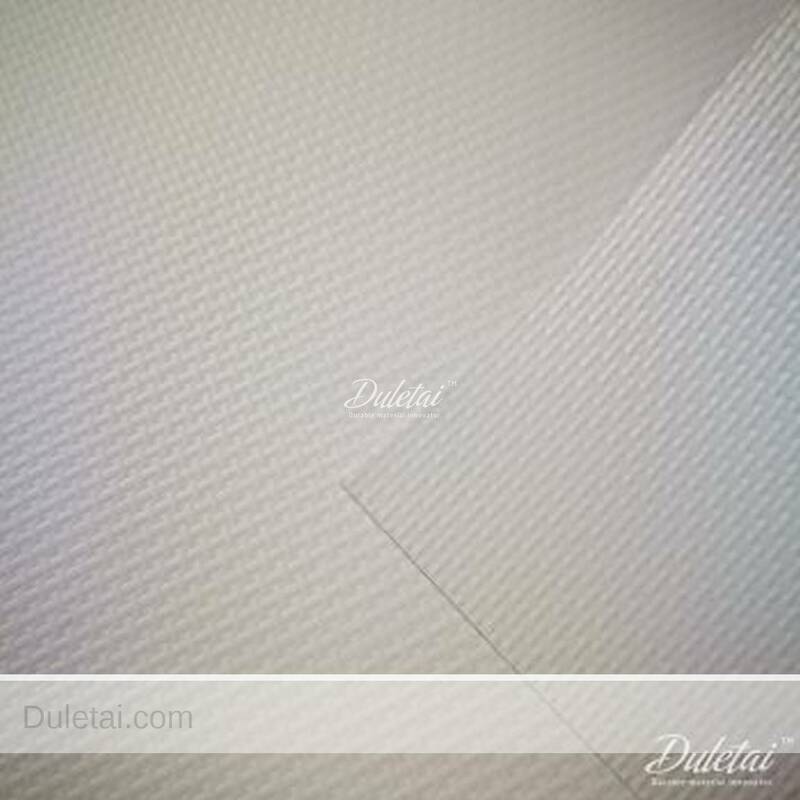 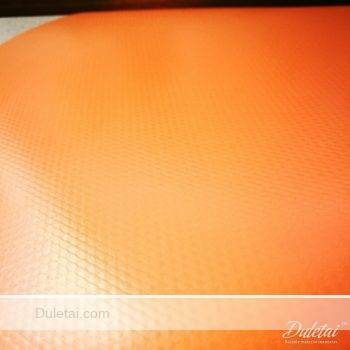 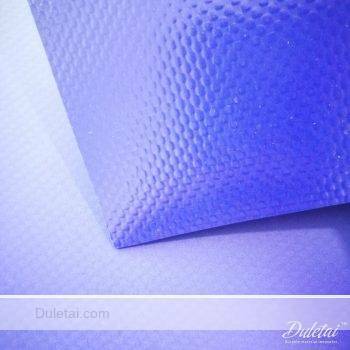 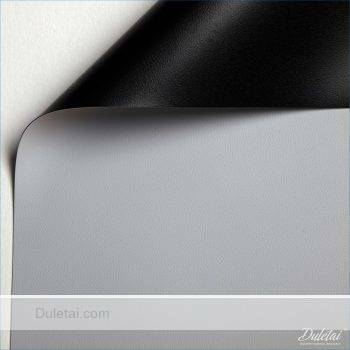 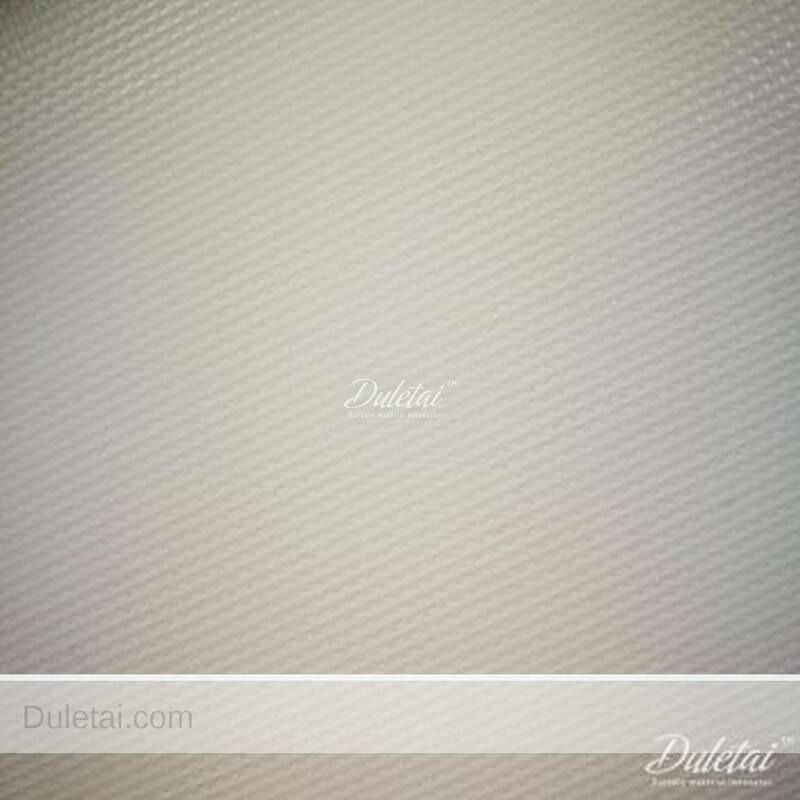 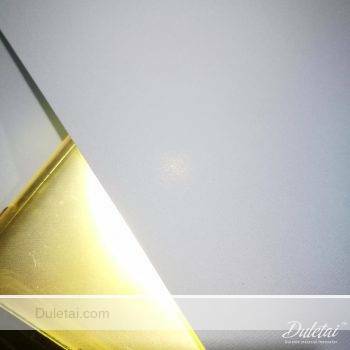 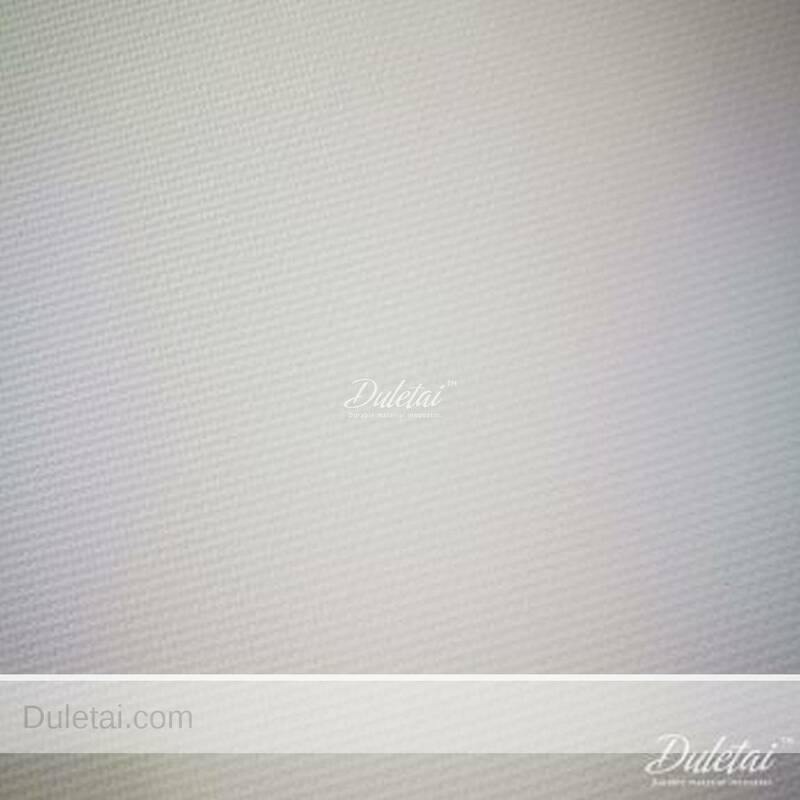 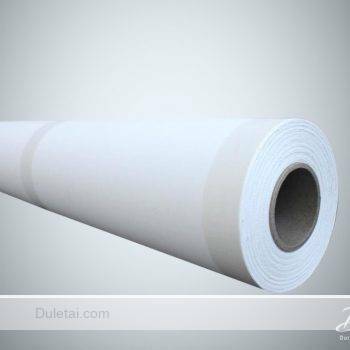 Duletai New Material, The CUSTOMER CENTRIC FACTORY for manufacturing durable, future-proof material. 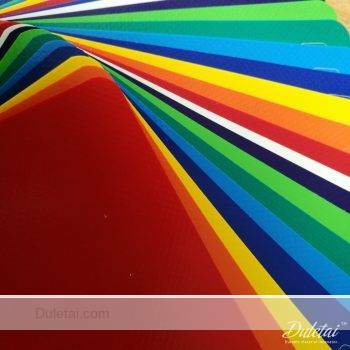 Our sales manager has 10+year experience in this field. 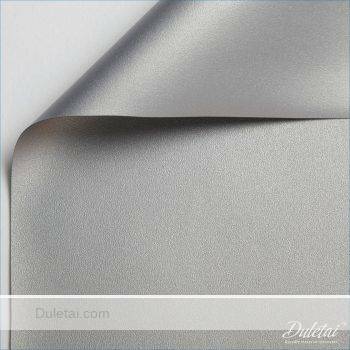 We have comprehensive knowledge and resources both in production and international business. 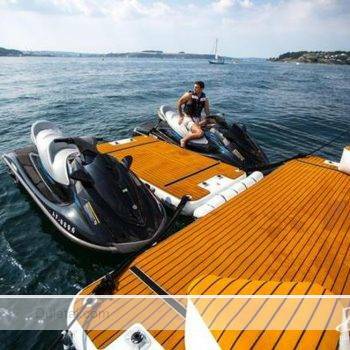 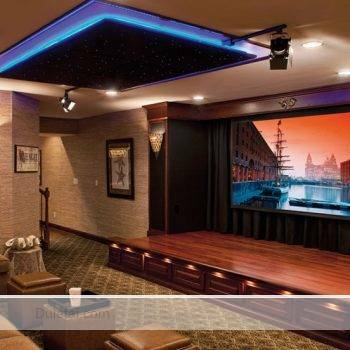 All your requirements and problems will be handled professionally. 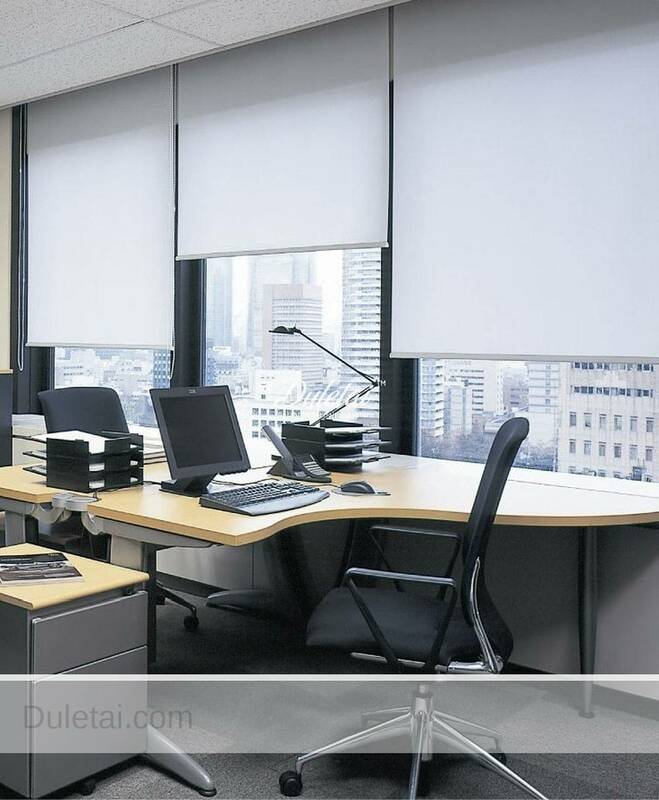 Our research and development section is open to our clients. 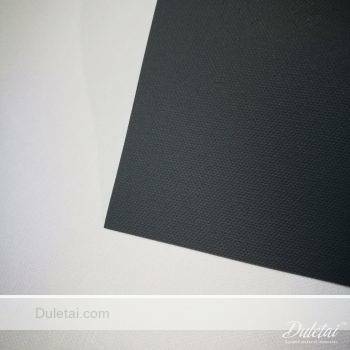 We are willing to share new technology and work with our cleints together to upgrade their products and developing new ones together. 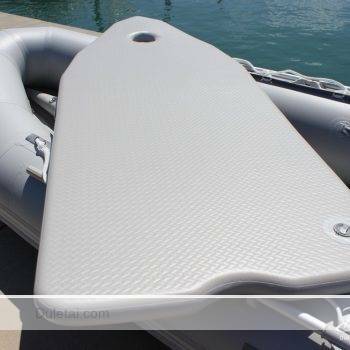 We focus on durable products and long term business relationship with clients. 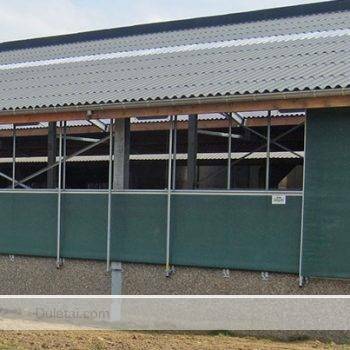 Stable quality is the first consideration. 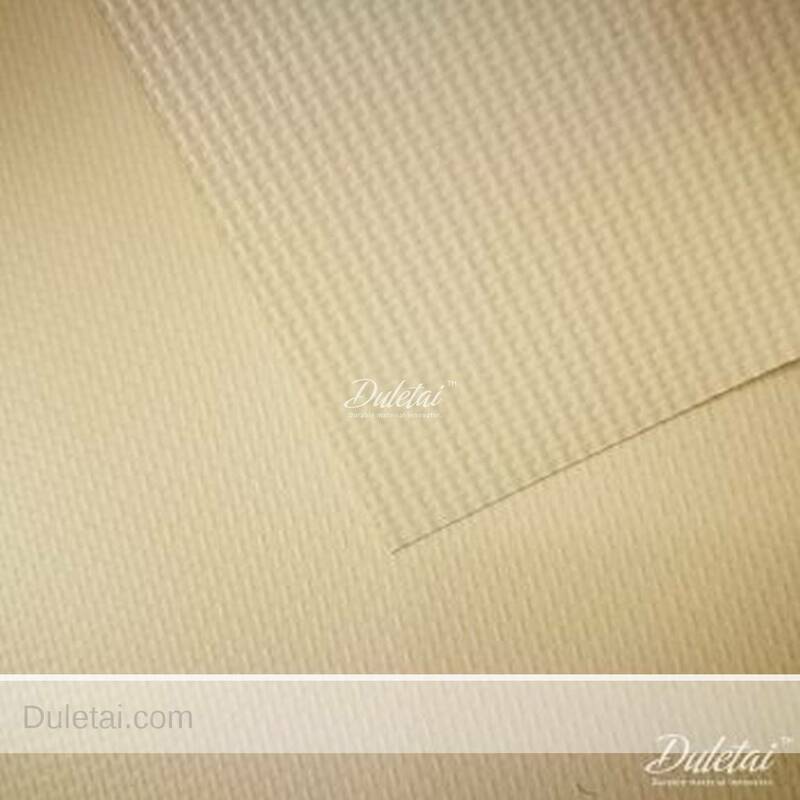 We have fabric testing lab and quality traceability system to eusure everthing is undercontrol. 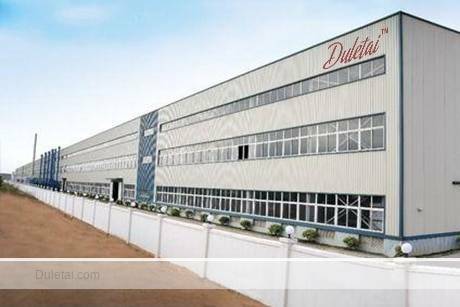 Our factory is located in Haining, 60km from Hangzhou,120km from Shanghai, perfect location. 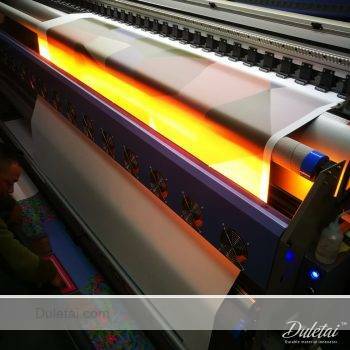 Advanced equipments from Germany and hired technical team from France. 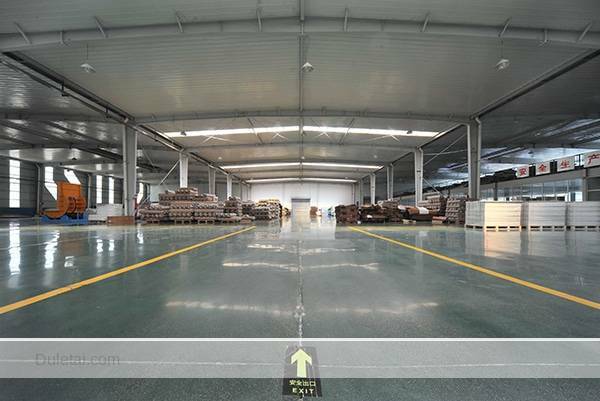 Well managed factory warehouse, ensure your goods in perfect condition before shipping. 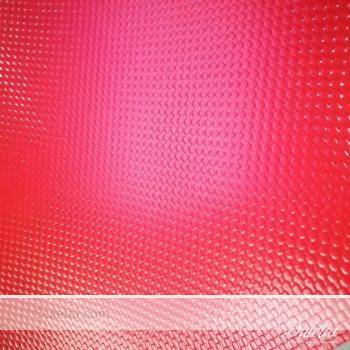 An extremely durable, energy saving, fire retardant and anti static material. 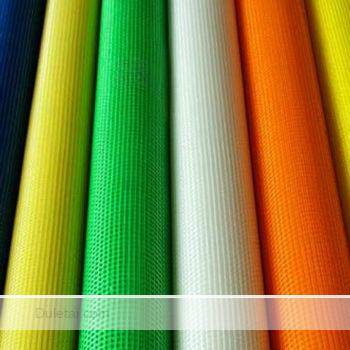 A process of materials used in fabric manufacturing to prevent biodegradation and chemical decomposition. 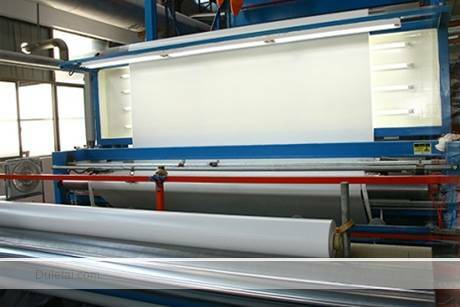 Glass fiber can be a better alternative to polymers when it comes to UV degradation. 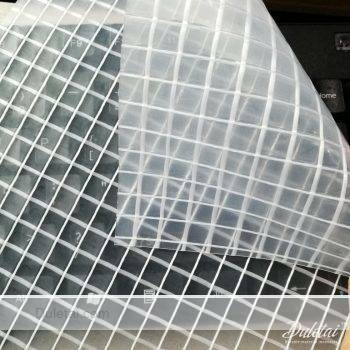 Reduces static electricity, which can damage electrical components such as computer or ignite flammable liquids. 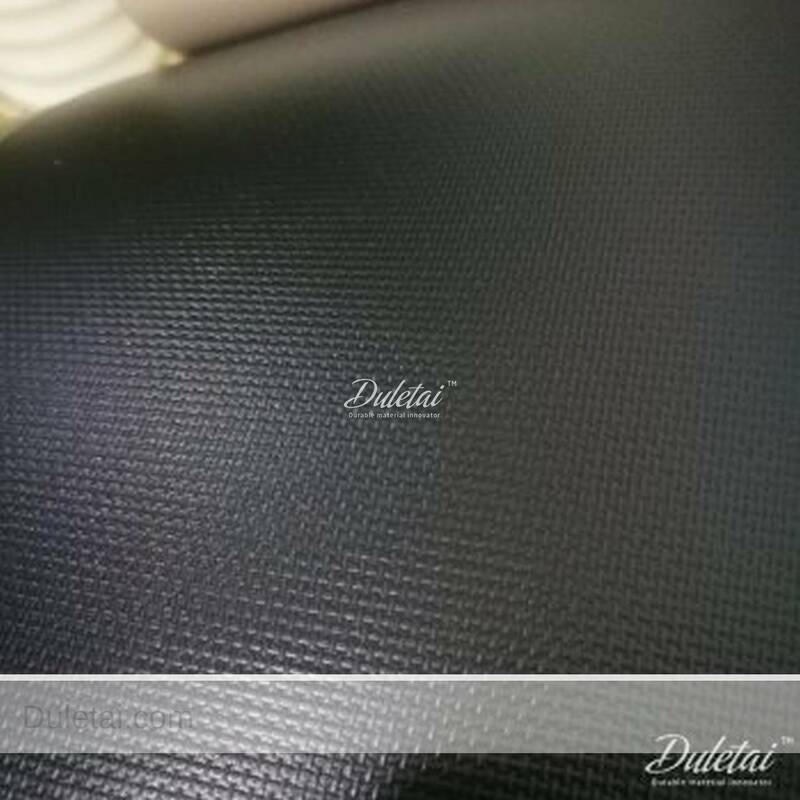 Fire resistant reached B1 grade. 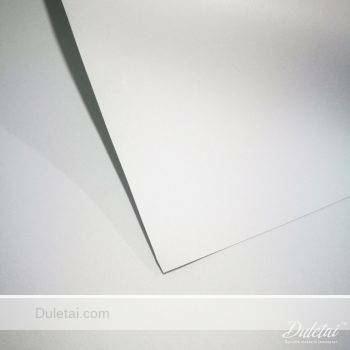 Sufficient to blockout 100% of a direct light source, maximum light absorption, heat insulation and low thermal conductivity. 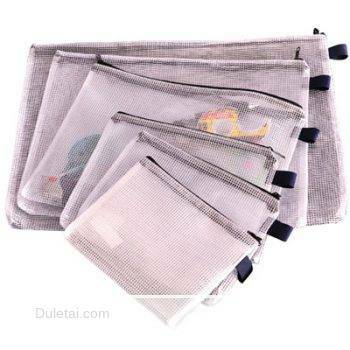 Washable, waterproof fabric to keep mud and dirt off, easy to clean. 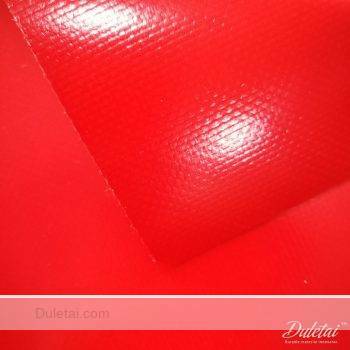 An extremely durable, high gain, fire retardant and flat fabric. 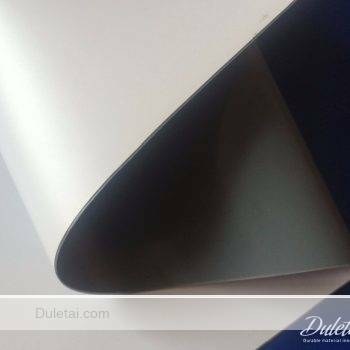 Flat and smooth surface, strong and stable. 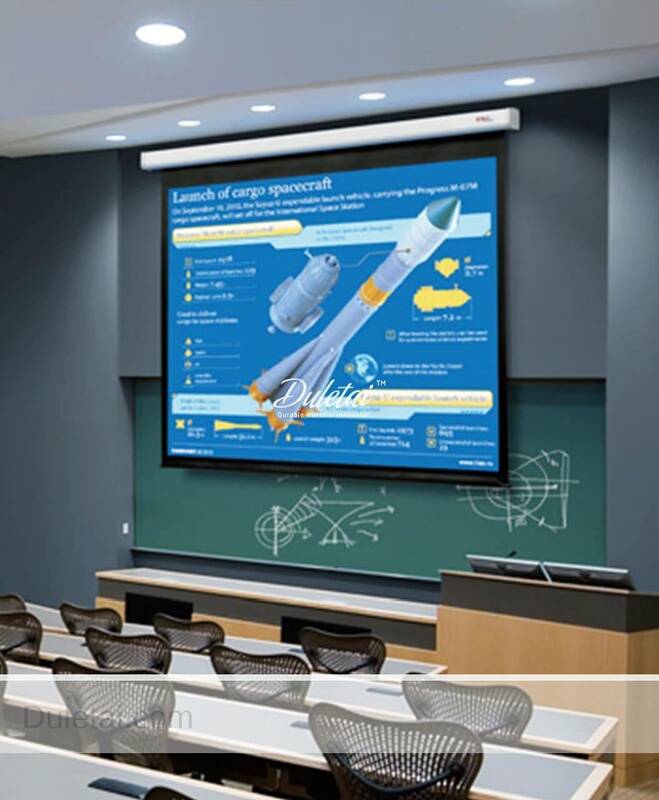 Ideal for applications where projector brightness and screen size require an increase in gain (1.1), the HD Progressive surface offers true color reproduction. 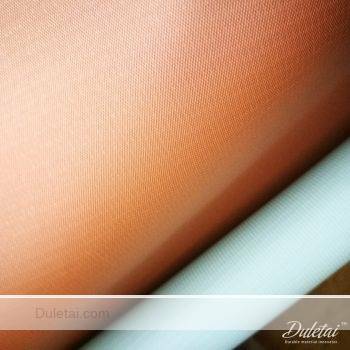 Long fabric life time, usually more than 10 years. 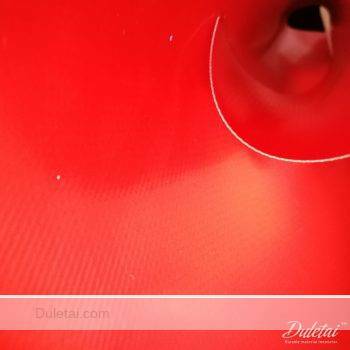 Normal projection screen fabric has curled edge problems, glass fiber fabric can solve this problem. 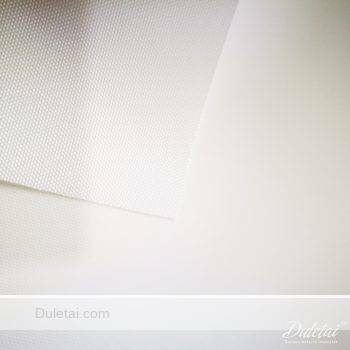 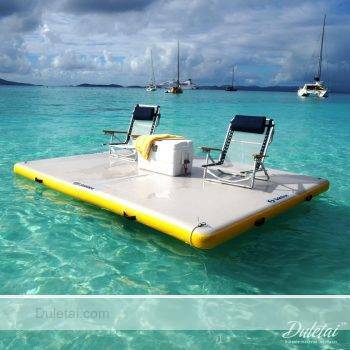 Waterproof fabric keeps mud and dirt off, can be cleaned with mild soap and water and mildew resistant. 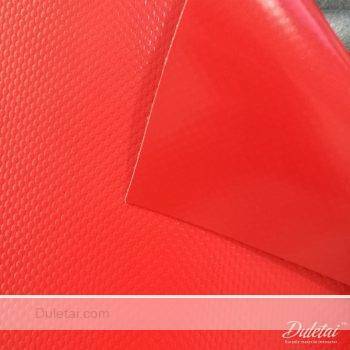 DuraEco@Enviroment friendly, degradable material series like TPV and TPU flex banner and tarpaulin material that can be 100% recycled after using. 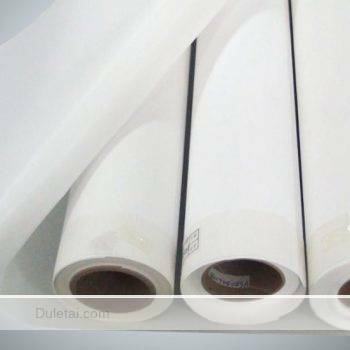 PVC free coated textile for banner and light box. 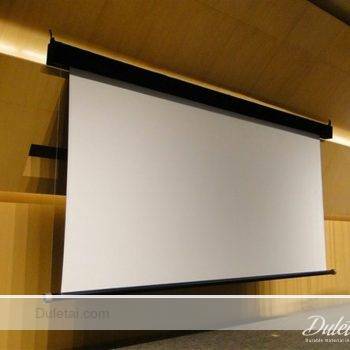 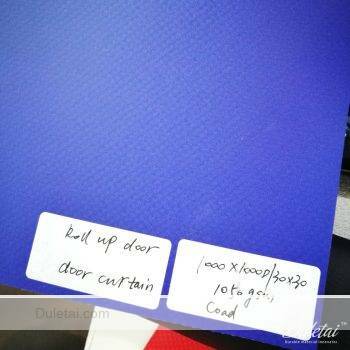 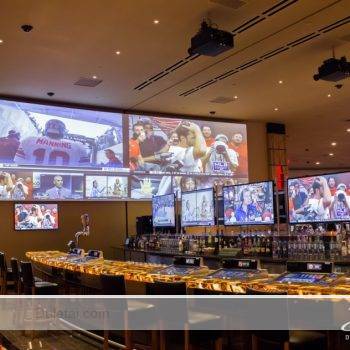 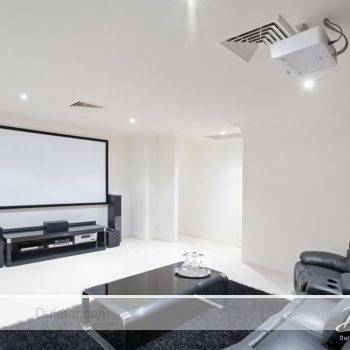 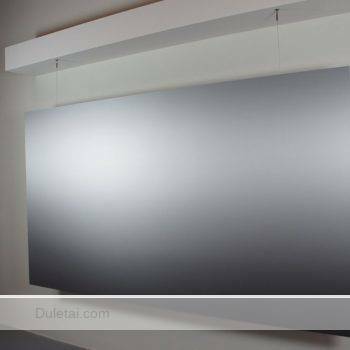 DuraTheatre@Projection screen film and fabrics series for different applications of projection screens like fixed frame, motorized, portable, inflatable...etc. 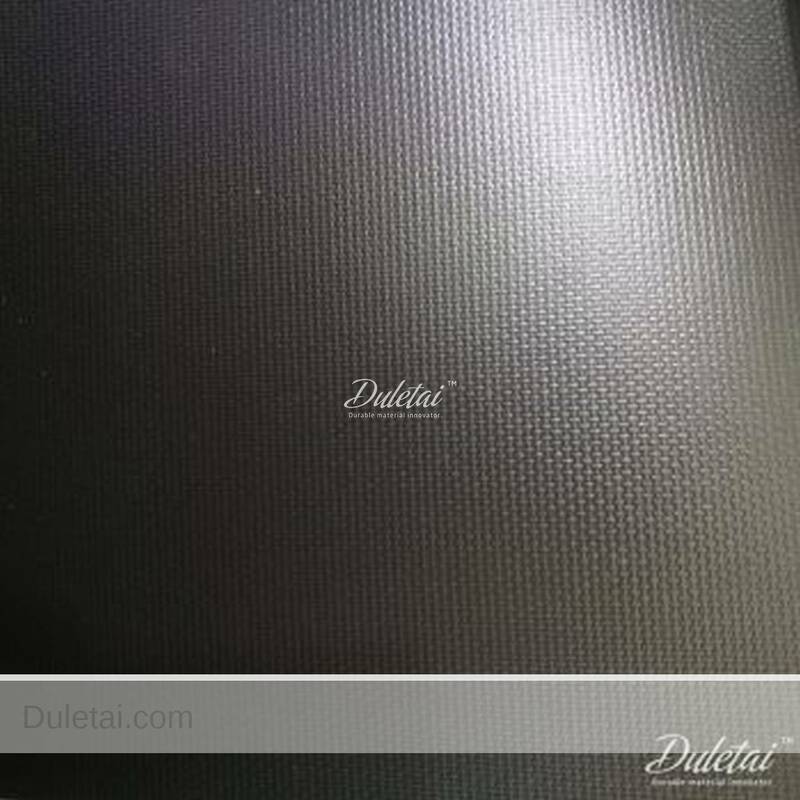 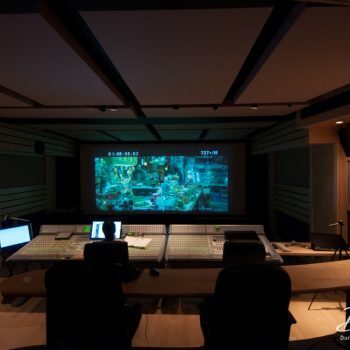 We have hi-end materials for 4K/3D home theatre and 5meter width seamless screen fabrics. 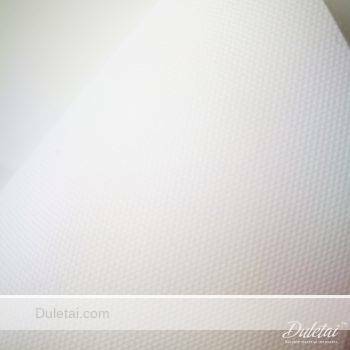 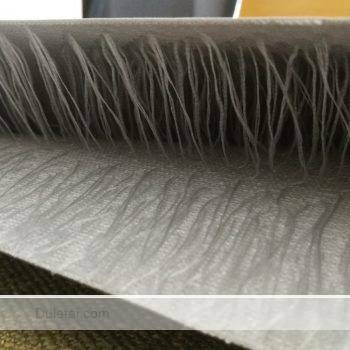 DuraSuntex@Hi-tech textile to control sun light or insulate heat like acrylic awning, sunshade, sunscreen and roller blinds. 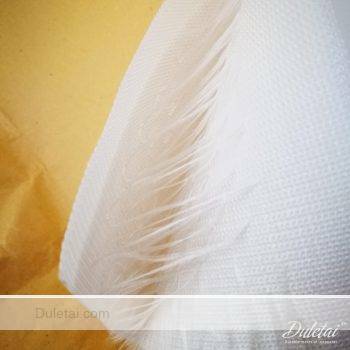 We have developed fabrics that have the same function as Sunbrella, Serge Ferrari and Mermet's products. 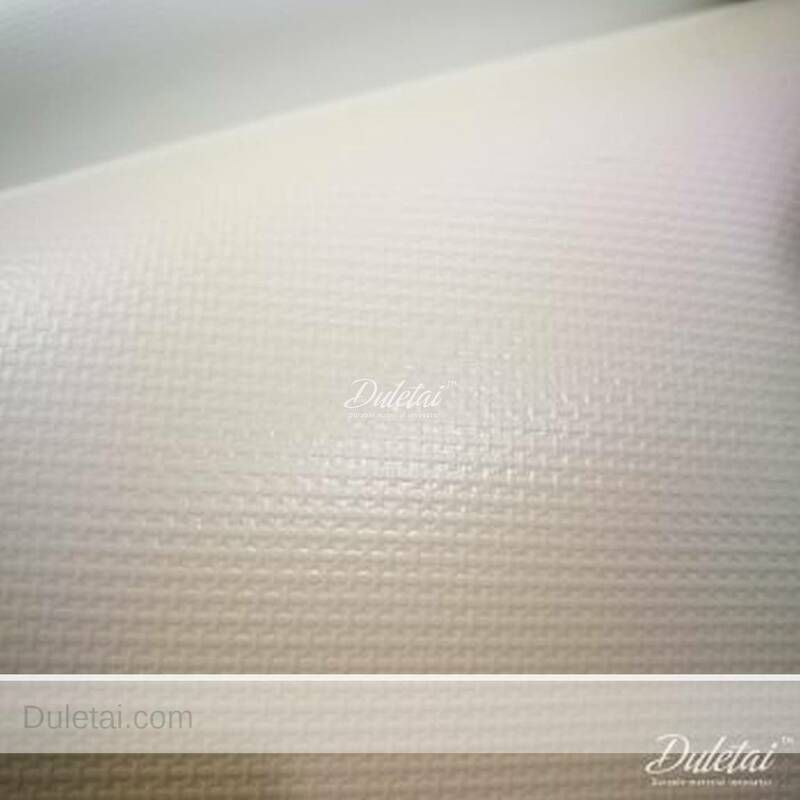 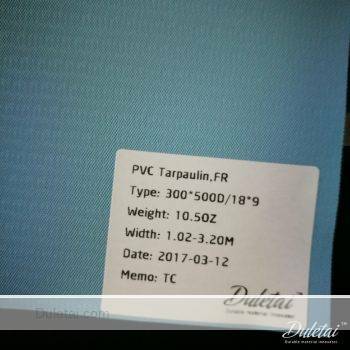 DuraOxford@Light weight PU coated water proof nylon and polyester fabrics for bags, clothers, tents and mattress...etc. 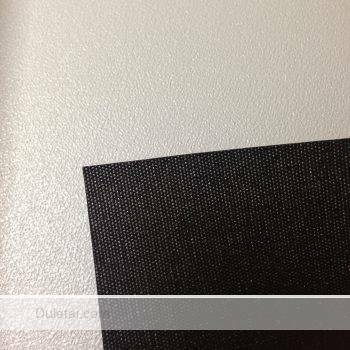 We can provide large width seamless oxford fabric with high loft backing or even laminate with pvc film that is quite unique on the market. Industrial fabric offered comprises high performance standard as well as custom finished industrial fabric options that are made available in different widths as well as for meeting different end application demands including in sectors Automotive, Agricultural, Structures, Canopies, Covers, Military and others. 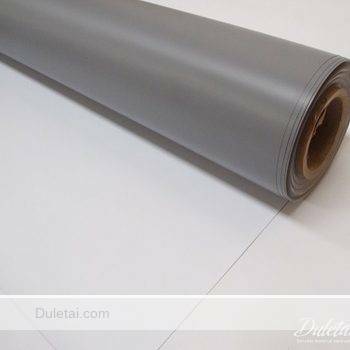 Wide range applications of our materials. 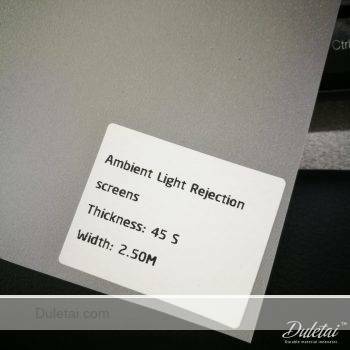 Our sales teams will be more than happy to solve your doubts. 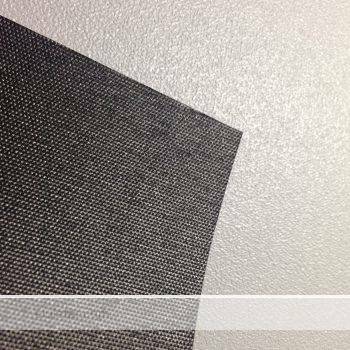 Read our latest catalog, collateral material for your information.